Grab some popcorn and take a seat...The curtain is about to rise on a film like no other! 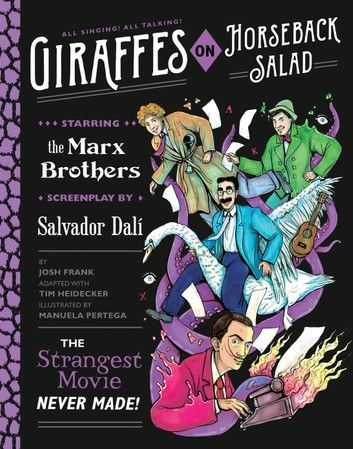 But first, the real-life backstory: Giraffes on Horseback Salad was a Marx Brothers film written by modern art icon Salvador Dali, who’d befriended Harpo. Rejected by MGM, the script was thought lost forever. 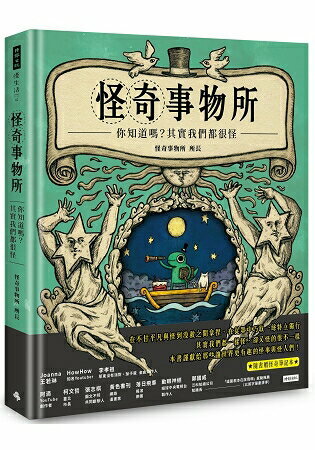 But author Josh Frank found it, and with comedian Tim Heidecker and Spanish comics creator Manuela Pertega, he’s re-created the film as a graphic novel in all its gorgeous full-color, cinematic, surreal glory. In the story, a businessman named Jimmy (played by Harpo) is drawn to the mysterious Surrealist Woman, whose very presence changes humdrum reality into Dali-esque fantasy. With the help of Groucho and Chico, Jimmy seeks to join her fantastical world—but forces of normalcy threaten to end their romance. 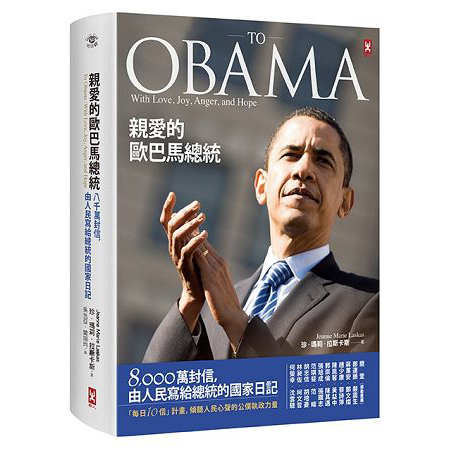 Includes new Marx Brothers songs and antics, plus the real-world story behind the historic collaboration.